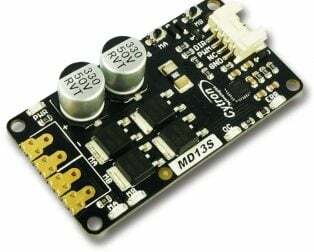 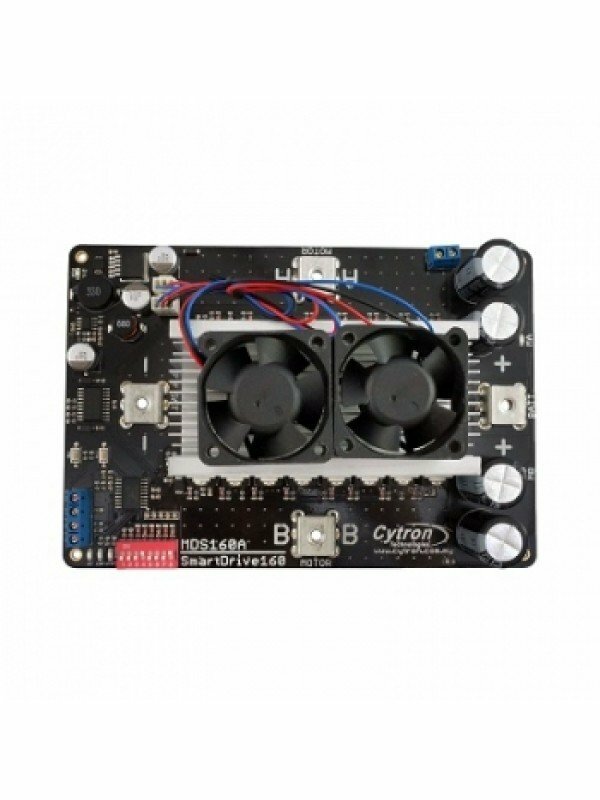 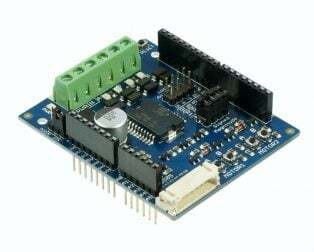 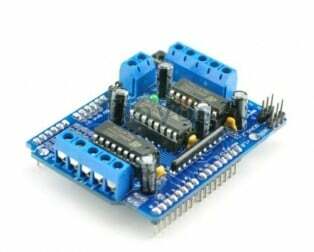 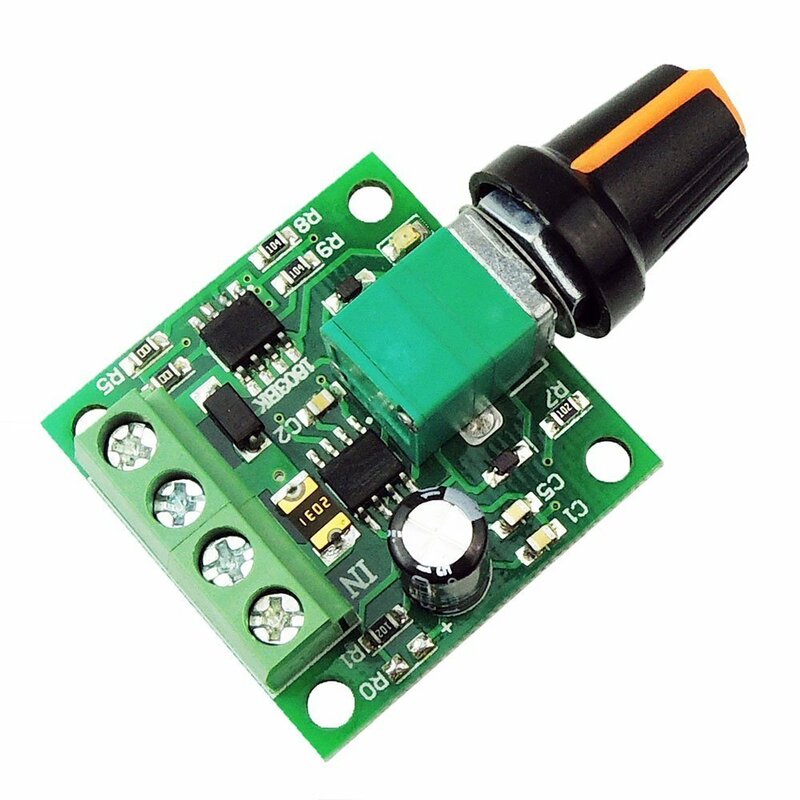 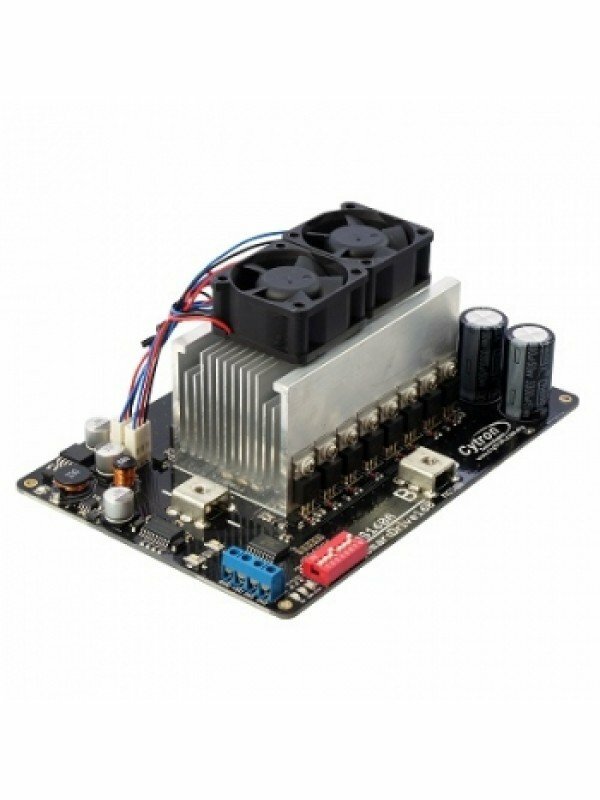 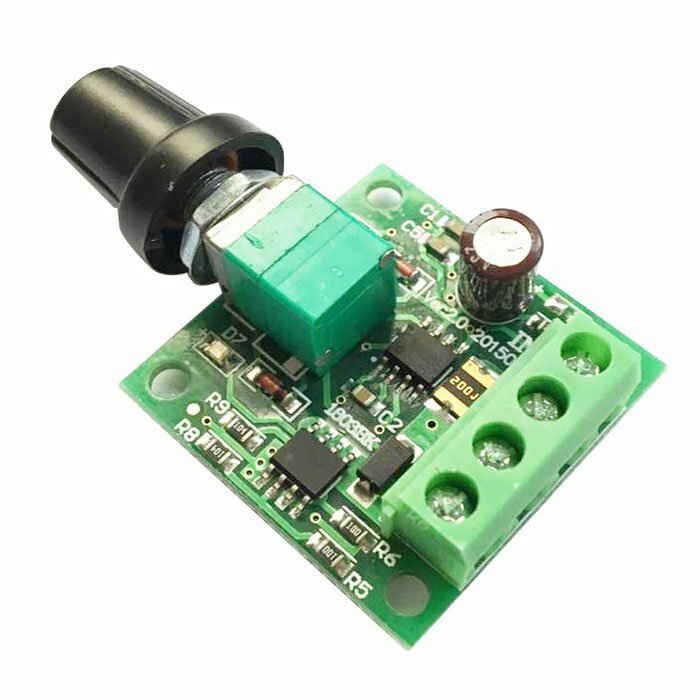 Cytron MDS160A SmartDrive160 160AMP Dc Motor Driver is one of the latest smart series motor drivers designed to drive high power brushed DC motor with current capacity up to 160A continuously. 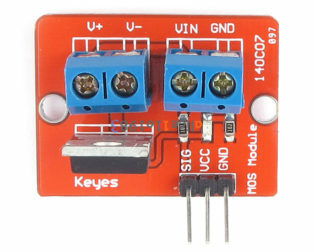 MOSFETs are switched at 16 KHz to ensure quiet operation and no annoying whining sound. 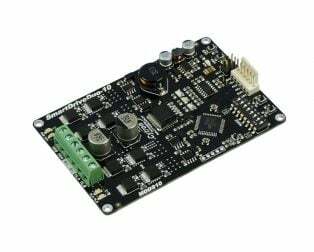 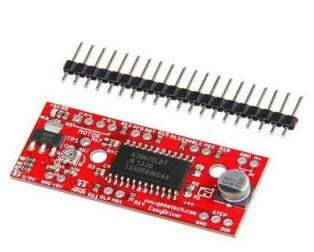 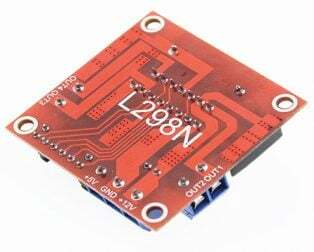 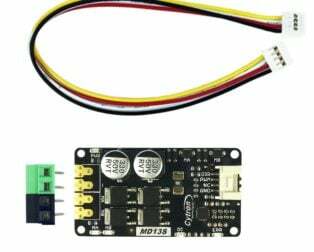 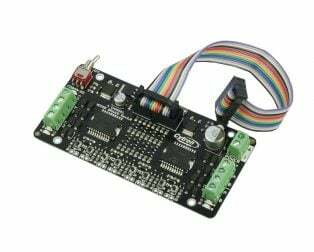 Besides, it also equipped with a microcontroller unit to provide smart features such as multiple input mode, current limiting, and thermal protection. 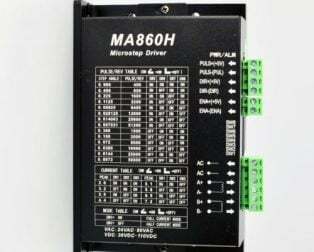 SmartDrive160 can also be hooked up with another similar unit and operates in the pair. 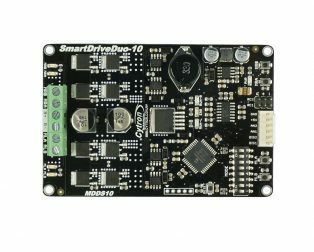 This makes driving a robot with differential drive a truly plug and play experience. 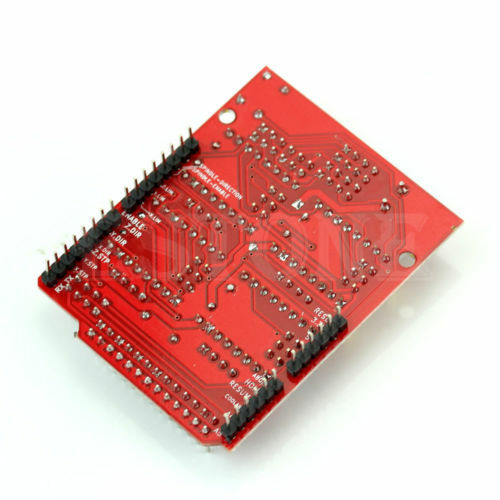 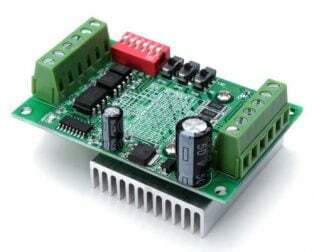 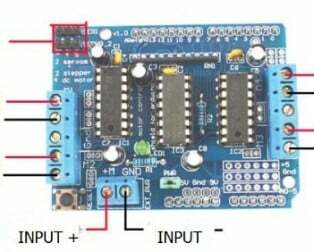 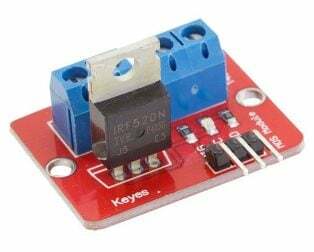 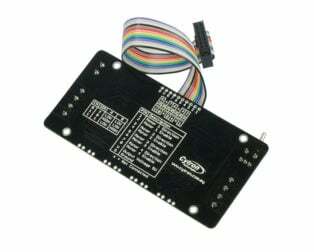 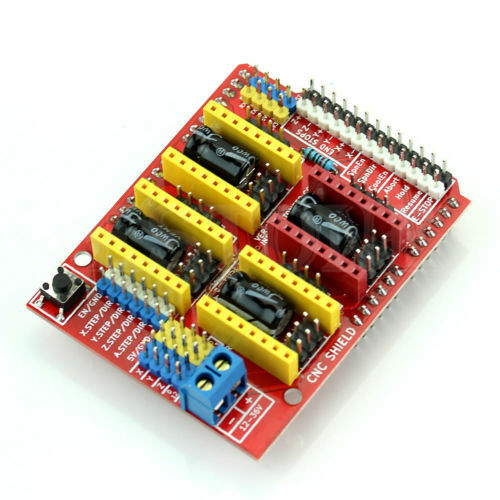 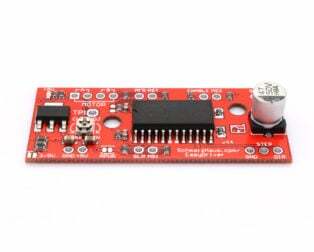 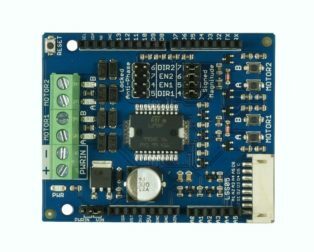 Multiple input modes: RC, Analog, PWM, Simplified Serial and Packetized Serial. 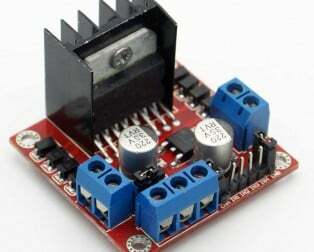 Download the Datasheet in attachments for details descriptions of the product.